Fall in love with these waterfalls just a few hours away from the city. 2. 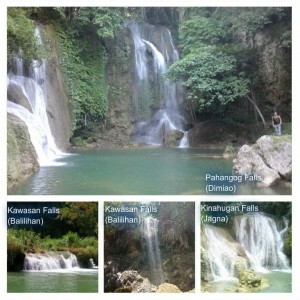 A relatively unknown one is Pahangog Falls (also known as the twin falls) in barangay Guinoyuran in Dimiao town. 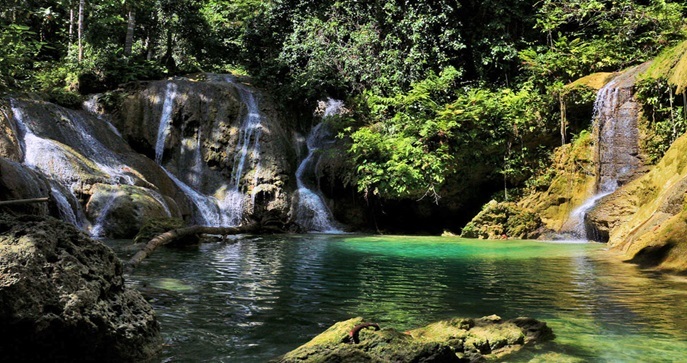 Very few travelers get to see and swim in the azure waters of Pahangog Falls. A beautiful and serene place, Pahangog Falls is ideally for adventure lovers who love to experience the boisterous sound of waterfalls. 3. Also in Dimiao, Dam-agan Falls may not be as famous as some, but it’s no less spectacular. 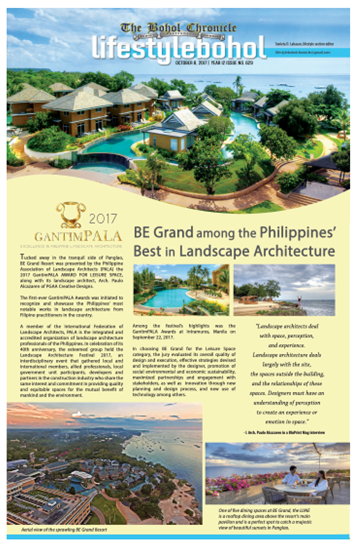 It is considered to be a local secret. The zigzag waterfall is unique. 9. 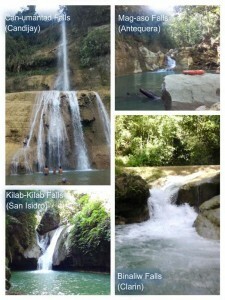 Busai Falls in Loboc attracts many visitors who like to commune with nature. It is not very high but very impressive. 10. 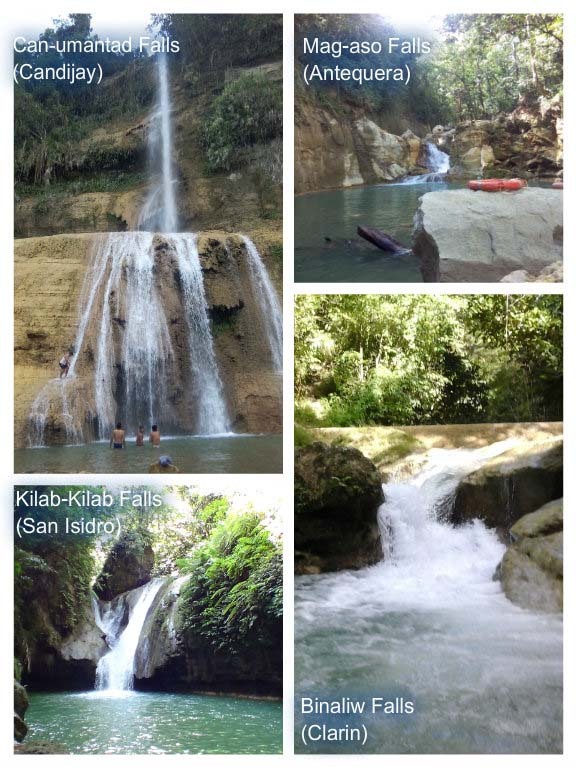 This gorgeous waterfalls located in barangay San Isidro, Kawasan Falls in Trinidad town is the second and one of the many amazing waterfalls in Bohol.